LOS ANGELES (April 1, 2013) — The Association of Sites Advocating Child Protection (ASACP) is extremely pleased to announce its return participation in The Phoenix Forum (www.thephoenixforum.com). According to its promoters, The Phoenix Forum is the premier educational and networking event for the adult business community, and is a mid-sized gathering that offers attendees a more relaxed, in-person networking environment. The three-day conference, scheduled for April 4-7, combines educational tracks and guest speakers along with structured power lunches and networking happy hour sessions, plus evening receptions and special events. 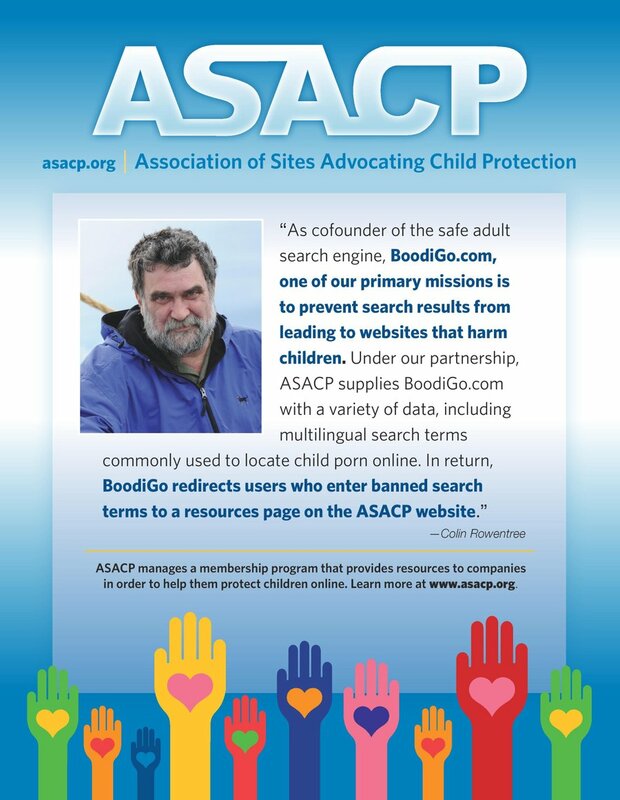 ASACP’s Executive Director, Tim Henning, will be on hand to discuss the association’s mission with this elite audience of digital media professionals, and will participate in the event’s educational seminar series (Industry Ethics 301) — and play in the ASACP charity golf tournament. As a show of its support, the event’s promoters have provided ASACP with a complimentary Gold Sponsorship package, which includes logo rotation and links on the TPF website as well as an ad in the show guide and a mention at the TPF Welcome Reception. Tables are provided by the hosts for ASACP at the Meet & Greet and Networking Happy Hour, as is inclusion in the TPF Spotlight Room, complimentary show access, and the generous underwriting of hotel expenses with a room at the Tempe Mission Palms — a big benefit at this sold-out event.